In this dynamic episode, Sri and Kira discuss indigenous and aboriginal healing with Robbie Holz. Robbie is an international speaker and an award-winning author. 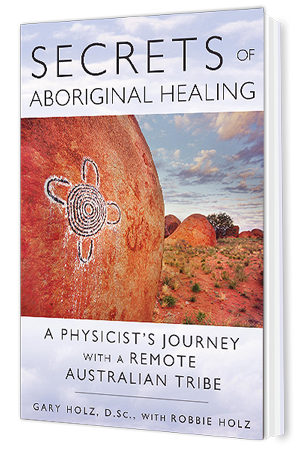 She co-authored an award winning book “Secrets of Aboriginal Healing: A Physicist’s Journey with a Remote Australian Tribe”with her husband, Gary. She healed herself with hepatitis C, fibromyalgia and chronic fatigue syndrome. She worked in healing ceremonies with aborigines. Her mission is to awaken the innate healer within each of us. You can find more about her work in Holz Wellness. Trauma is not necessarily a single incident. More damaging trauma are those that are less energetic, repetitive ones like criticisms from a parent and negative self-thought. You have give up a lot of mind sets and belief systems to heal yourself. The aborigines called these your operating system. You need to shift your core beliefs so that you remain with the positive ones. Put in more compassionate belief system in place of your core beliefs. Put yourself higher on the list of things you need to do. Eat organic/healthy food. Meditate and exercise daily. Guilt is the most toxic, unhealthy emotions to deal with. Let go of guilt. Willing – You have to be willing to heal. How bad does it have to get before you want to heal and accept help? 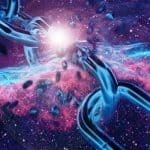 Aware – What is going on that is creating these health problems for you? For example, if you grew up with an alcoholic power who beat you, you numb yourself physically and emotionally. This can cause health problems for you in the future. Acceptance – We don’t want to go through pain. But accept that is part of our soul’s journey to go through the pain. Empowerment – Stop judgment and criticism. Take your power back. Focus — Put yourself first. Put yourself in love-based emotions like gratitude, joy and forgiveness. Do not marinate yourself in fear-based emotions like guilt, control, and self-hatred. Always choose love. Get to the root of the leukemia. Pay attention to your fears and struggles. Get rid of them. Even though leukemia is a difficult challenge, think of it as a gift. Know your body. Know that it wants to heal. Focus on your wellness. 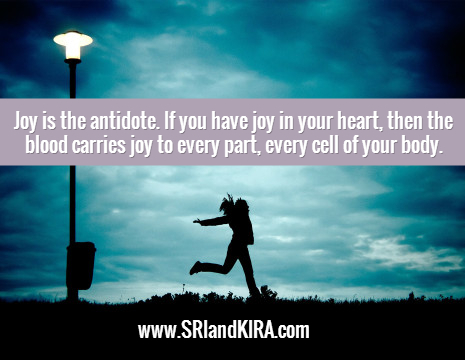 Recite this to yourself daily: I have a healthy vibrant body and I am creating healthy, vibrant cells every minute. Allow more love-based emotions into your body like forgiveness, love, and gratitude. Do seven (7) days of journaling to flush out the negative thoughts in your body. Accept that this is the journey that the person has to go through. Don’t get frustrated. Frustration only repels what you want to happen. Be sincere. Offer your sincere support . Don’t try to control everything. Control is fear-based emotion. Say this: Thank you for loving me enough to share with me. Please know that I love myself enough to feel good about what I’m doing now. When you’re in a place of repulsion, frustration, or impatience, you are being controlling. Tell yourself to stop. Love expresses to us in multiple ways. Remember, you are center of the cyclone. When you live in the periphery, you get whipped by the wind.